← If I Was Blue..
How to use zebra print in your home..
Like Leopard print, Zebra prints are becoming increasingly popular. 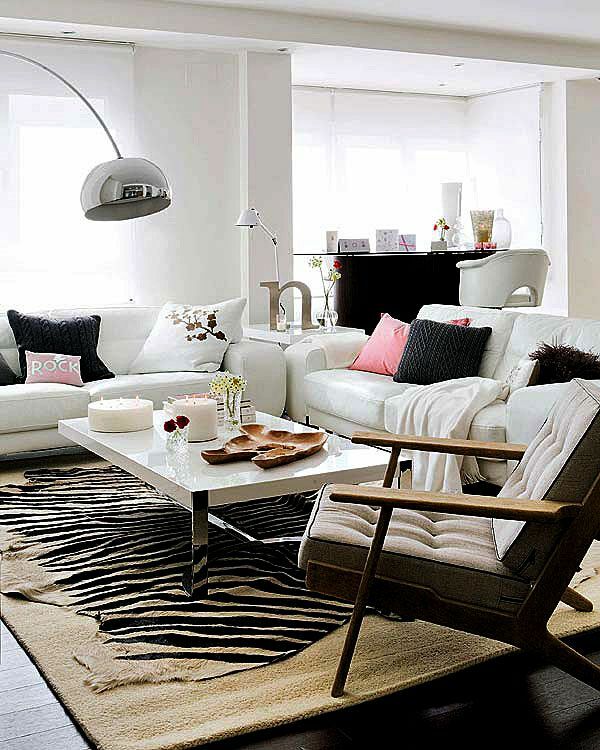 The contrast between the black and white allows you to add a dramatic touch to your space while keeping it very trendy. Too much zebra print will be overbearing and may ruin the ambience you are trying to achieve. 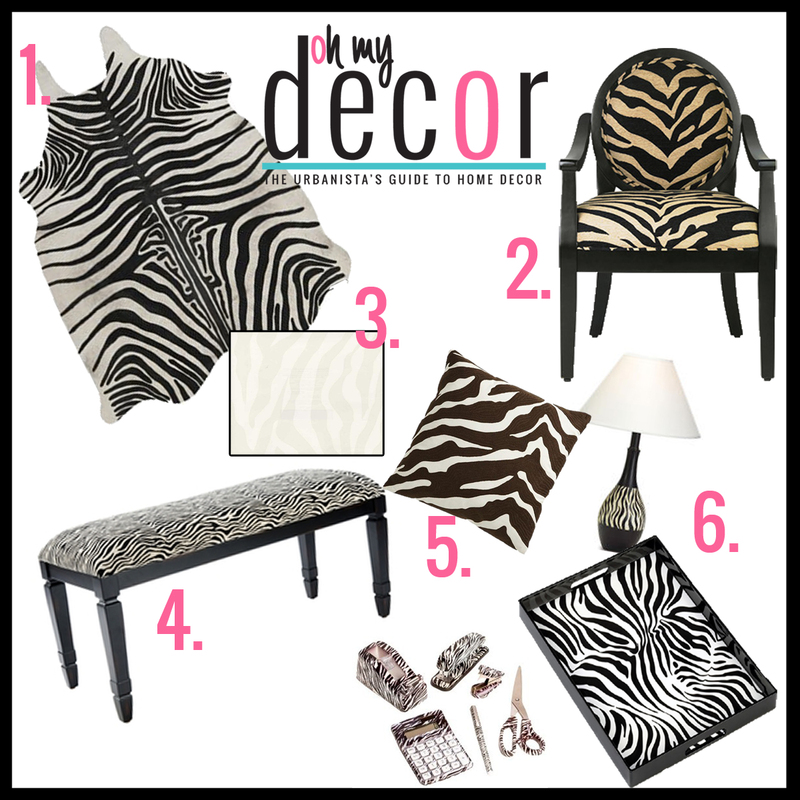 To help you get the desired zebra look, I have created a list of ways to incorporate this trend into your space without going overboard. 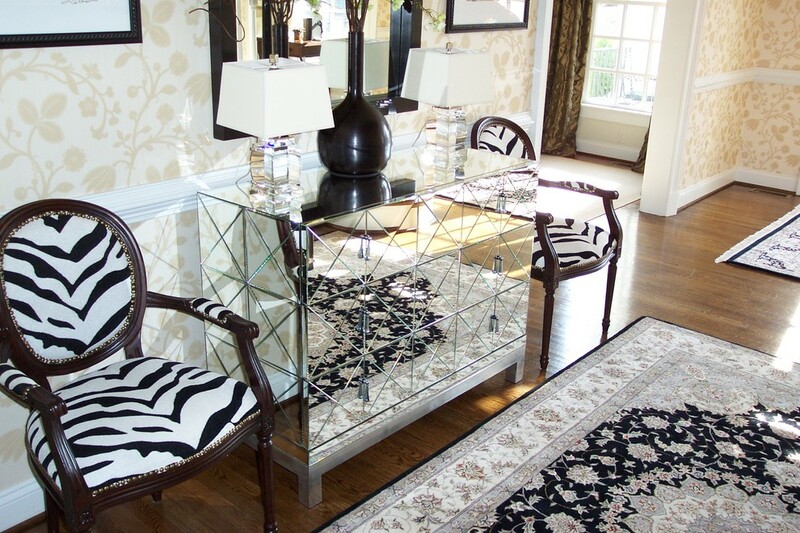 Zebra Rug – This zebra print rug is very trendy and probably the most common way someone adds this print into their space. It works in most environments but I recommend using this in a living room or social gathering area. Note: It is a white carpet! Watch who’s walking around your house with their dirty shoes on. Politely suggest they remove their shoes to preserve the color. 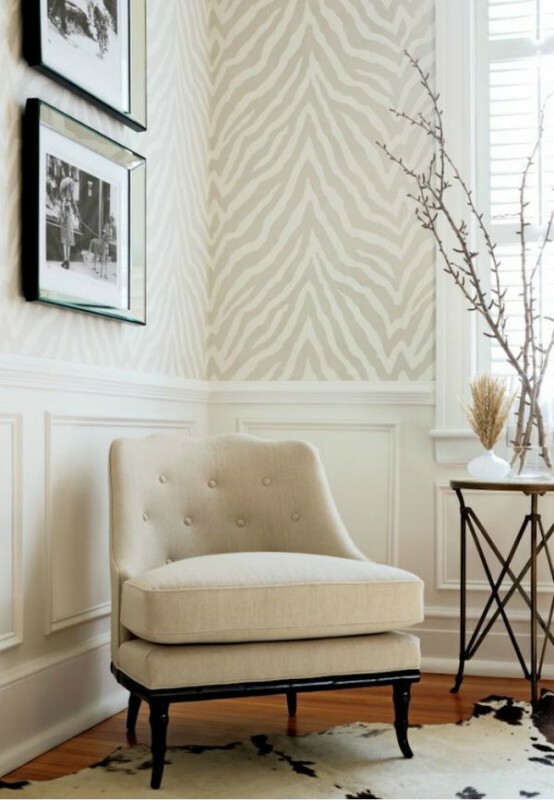 Upholstered Zebra Print Chairs – There are so many different styles of chairs that come in zebra print or can be reupholstered to get the look. This is a great DIY for the crafty decorista’s out there. These chairs can be used as accents in a living room, office, bedroom or entryway. My favorite space? The home office. Wallpaper – With the wallpaper I would suggest using a more subtle color palette (off white and grey) so that the pattern isn’t too overwhelming. This paper is great for a living room or bedroom to create a nice texture atmosphere. Ottoman – Another great DIY project for the crafty. This piece is great for your bedroom alongside the base of your bed. It is also great to use in a bay window. Throw Pillows and Blankets – Zebra print throws are a great way to add a touch of flair in a not so trendy space. They are easy and affordable. If you are the type to keep up with the trends, this is the most efficient way. Throw pillows and blankets can both be used in plenty of different spaces throughout the home. Zebra Print Accessories – My favorite accessory is the zebra tray. Other zebra decor accessory can be used in desk decor stuff from stationary, memo and inspiration boards, storage boxes, lamps, and much, much more. Tip: Pick one item no more than two to use in one space. Zebra print is a great way to add the spice you need in your life. It matches most color schemes very well and can be incorporated into a lot of home styles. Are you a fan of the zebra trend? 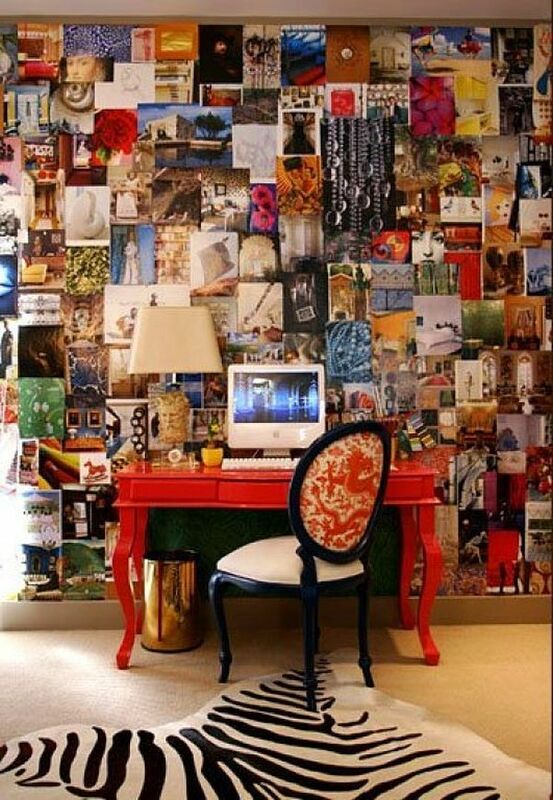 If so, show me how you used it in your home by tagging #ohmydecor on Instagram.